Optimize Prior Authorizations in your medical practice today. If you have experienced any of these challenges, you're not alone. Prior authorizations are a common pain point for many physicians and practices across the United States. It is common for physicians to face Prior Authorization burdens for new or unusually expensive medications or tests. But, more recently, insurers have rapidly added PA requirements to more and more treatments and procedures, which makes the process even harder to complete. While prior authorizations are a huge headache, they don't have to be. We got tips and advice directly from our team of clinical nurses who handle prior authorizations on a daily basis. Learn how to spend less time and money on prior authorizations. 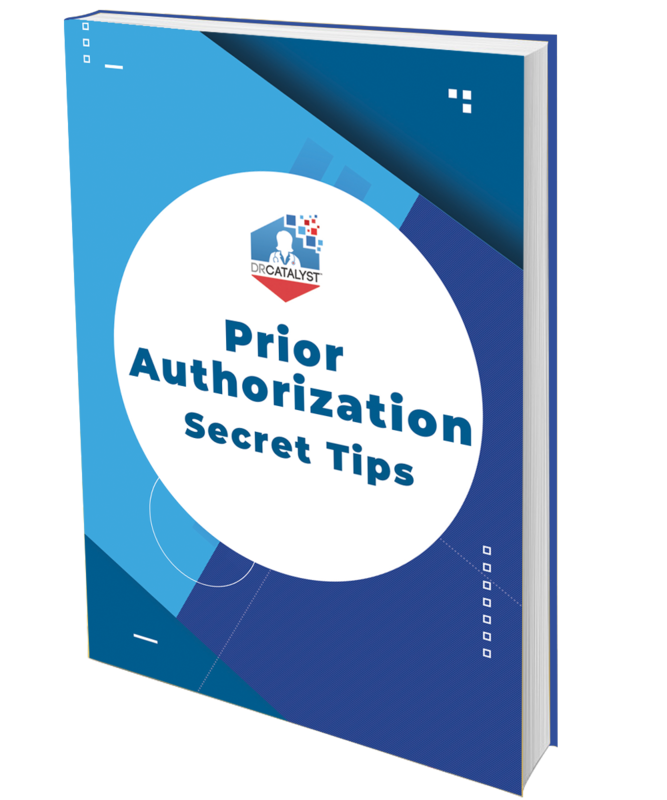 Simply fill out the form on this page to gain instant access to our prior authorization guide that is full of secret tips and tricks!